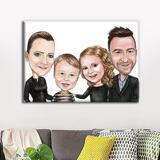 Looking for a decorative canvas print? 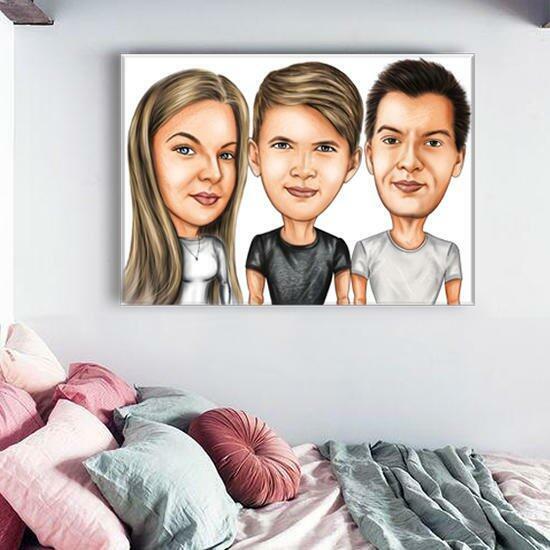 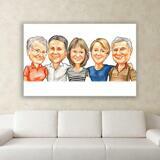 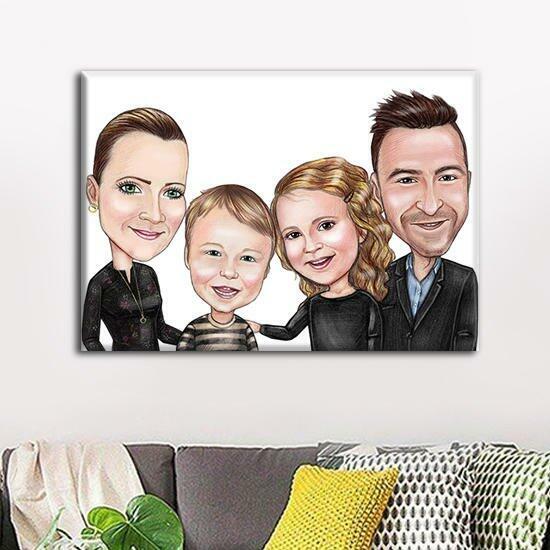 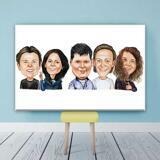 Get a custom-made wall canvas with an imprinted caricature of group of people on it. 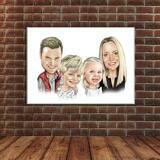 Photolamus will draw a funny and original caricature which will be cherished forever. 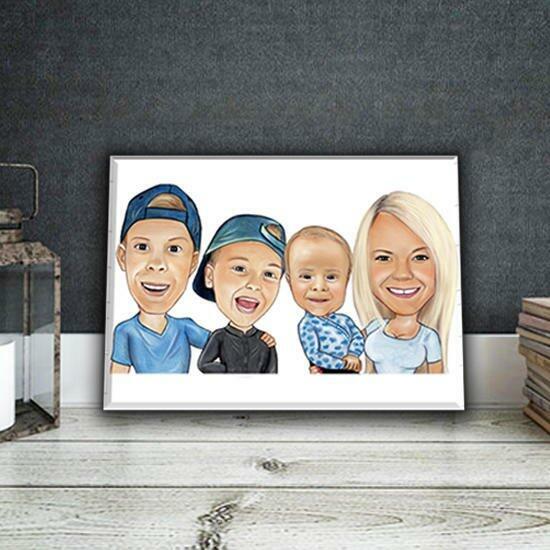 Besides printed canvas, you will get your drawing as a printable JPG File on Email for approval before getting it printed on Canvas surface of any selected size, which will be further stretched and mounted onto a wooden frame. 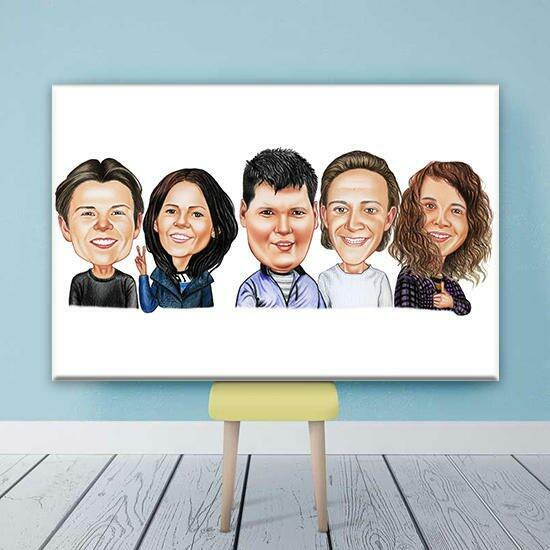 Group Caricature drawing can be designed in any design. 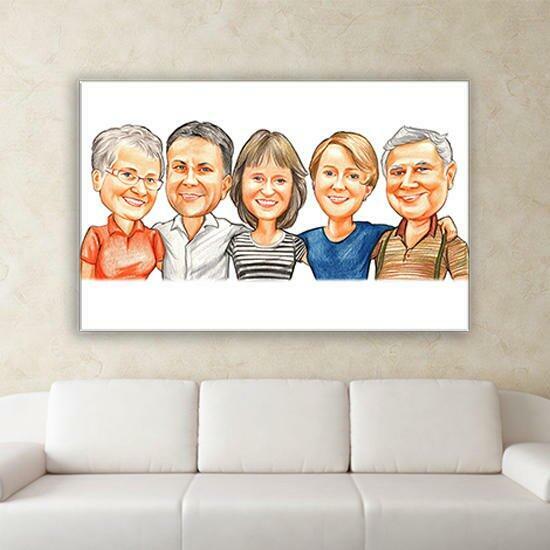 Upload the most favorite photo of people, whom you would like to get depicted and we will draw them brilliantly. 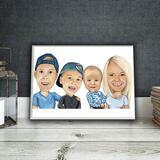 Select the size of canvas for caricature printing and we will make it. 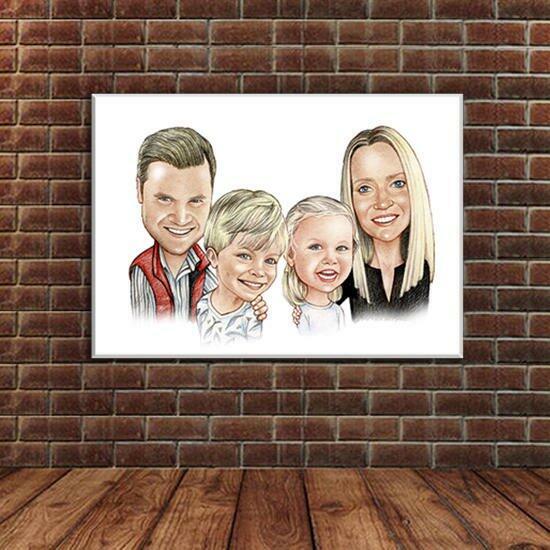 Canvas print will be delivered within 20 days to the addressee. 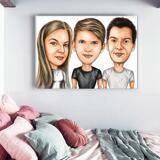 Canvases are shipped around the world.